Showing results by author "Linda St. Peter"
It's Cera's first day of school, but what does that mean? In this fun tale, children will learn that dinosaur school is a lot like their school. 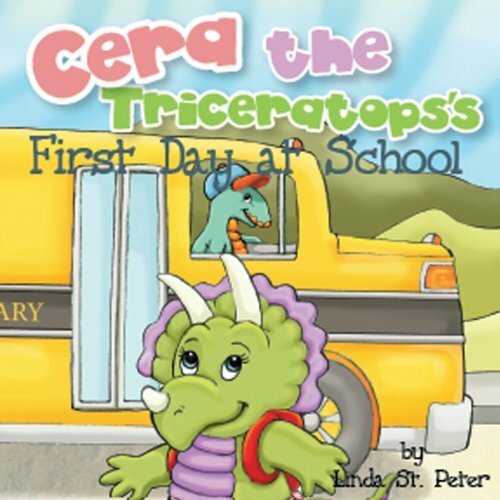 Children will learn what to expect from school in a new, imaginative way with Linda St. Peter's book, Cera the Triceratops's First Day at School.